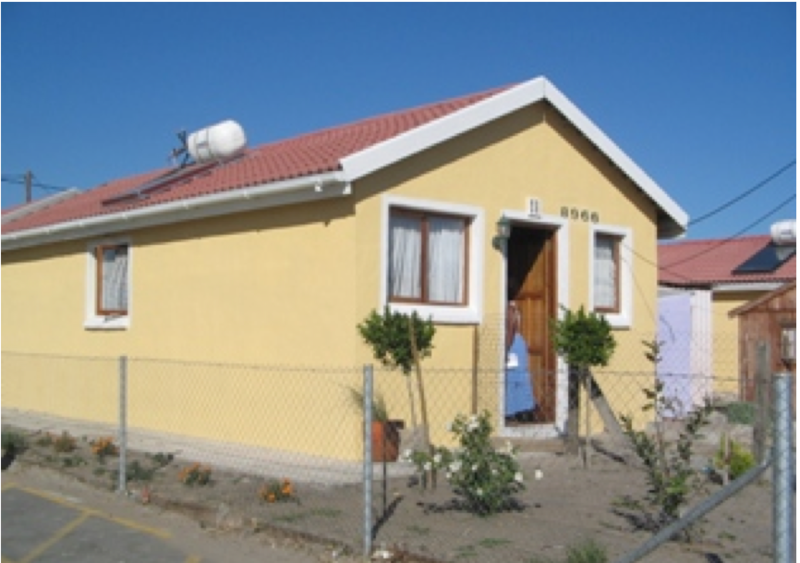 MCA were appointed by the People Housing Partnership Trust (PHPT) to conduct research into the application of project management principles in people centred housing delivery in the Western Cape. The aim of the research is to explore the underlying processes and issues confronting the PHP programme. In so doing identifying ways in which the effectiveness of the PHP process can be improved so as to ensure that it remains people centred/ community empowering whilst achieving an effective rate of construction. MCA developed a structured project management approach which was aimed on the one hand to give the programme greater structure and management rigor whilst on the other still retaining the strong involvement of the people themselves in the construction of the house.